We’re in this together! You won’t want to miss seeing what we captured on candid camera this year! 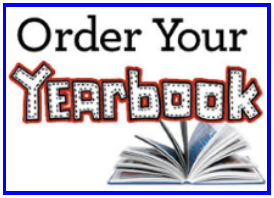 ORDER DEADLINE MONDAY, APRIL 1st.